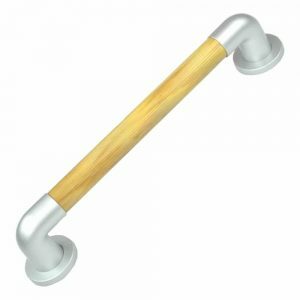 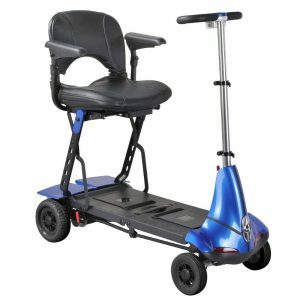 The Solo Easigrip Grab Rail is a great value, flat ended grab bar, featuring a 25 mm bar, and is ideally suited to the volume user market. 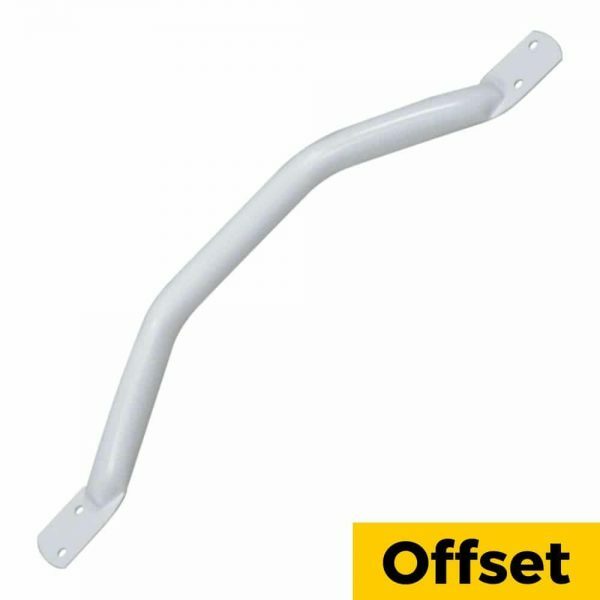 The Easigrip is simple to install with two fixing points on each flange. 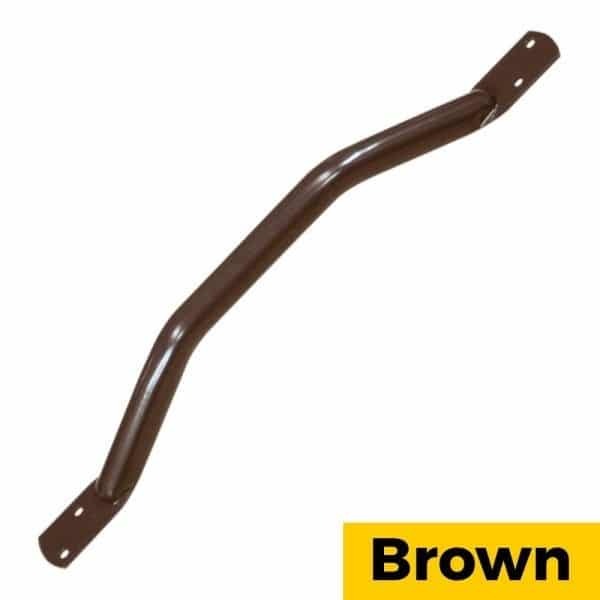 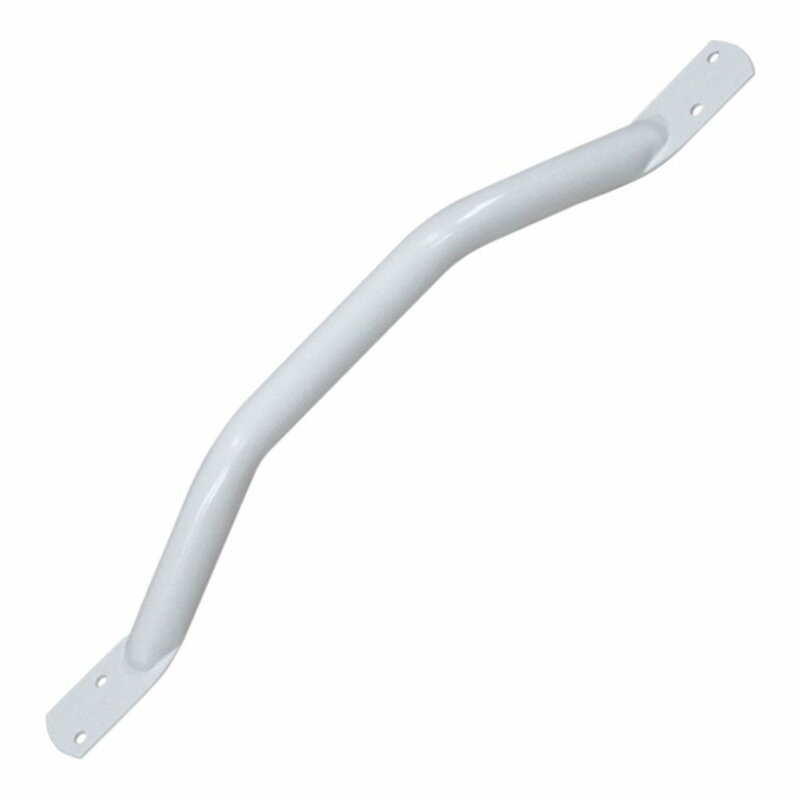 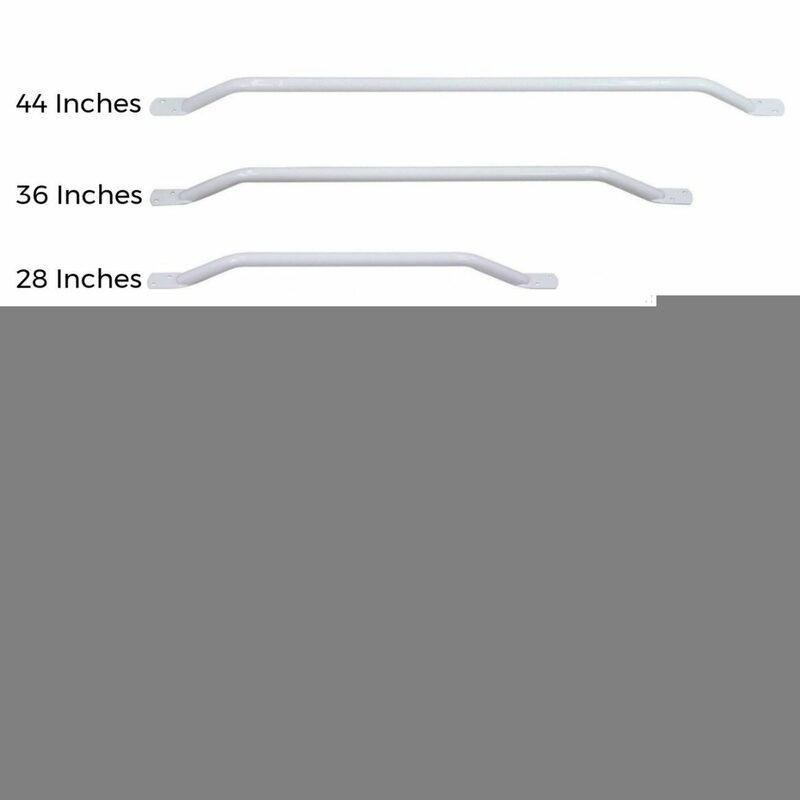 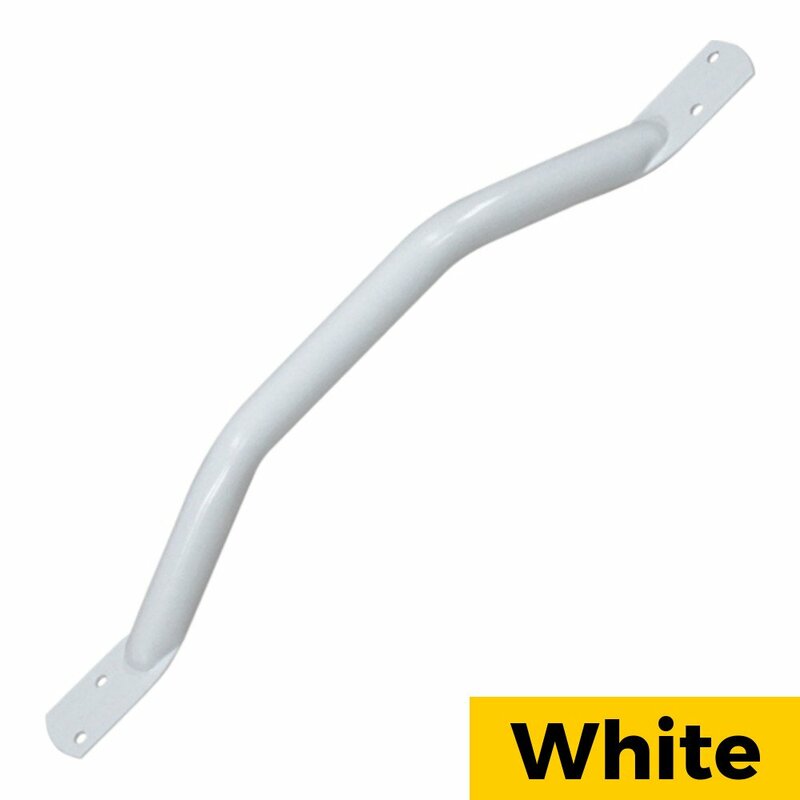 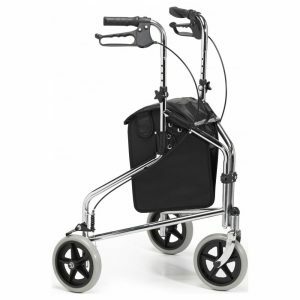 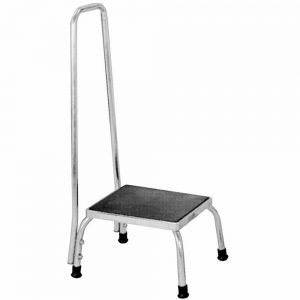 Rounded ends mean no sharp corners, offering improved user safety compared to traditional grab bars. The Solo Easigrip Grab Bar is available in a wide -range of lengths.